Norton plays Mike Shiner, a gifted but troublesome stage actor Thomson reluctantly hires when his leading man is injured in a freak accident. Emma Stone plays Sam, Thomson’s troubled young daughter, who has recently been in rehab and Naomi Watts plays Lesley, an actress in a difficult relationship with Shiner. Zach Galafianakis is Thomson’s long-suffering manager who warns him that the play has to be a success to rescue his flagging career. With moments of surreal fantasy – Thomson as Birdman, imagines he really does have super powers and can fly over Manhattan – combined with dark, observational humour about a man on the brink of a mental breakdown is poignant and hilariously funny. Nominated as Best Supporting Actor in this year’s Academy Awards, Norton has earlier earned a reputation as one of the very best actors of his generation. His breakout role in the courtroom drama “Primal Fear,” in 1966, won him an Academy Award nomination for Best Supporting Actor. 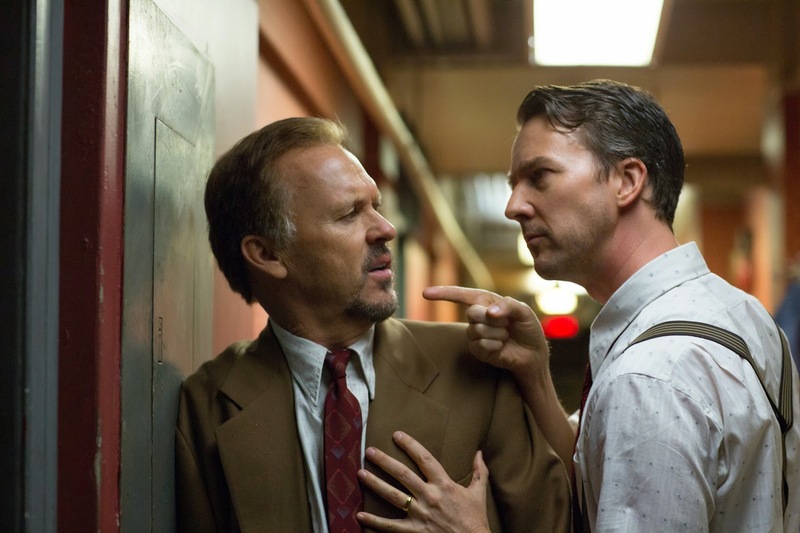 Norton, known for his work on stage as well as in movies, was impressed at how accurately “Birdman” captured the New York theater world. “When I read the script, I found myself wondering how Alejandro and his writing partners got so inside some of the hilarious and poignant nuances of not just the lives of actors but specifically the particular experiences and vicissitudes of New York theater actors. 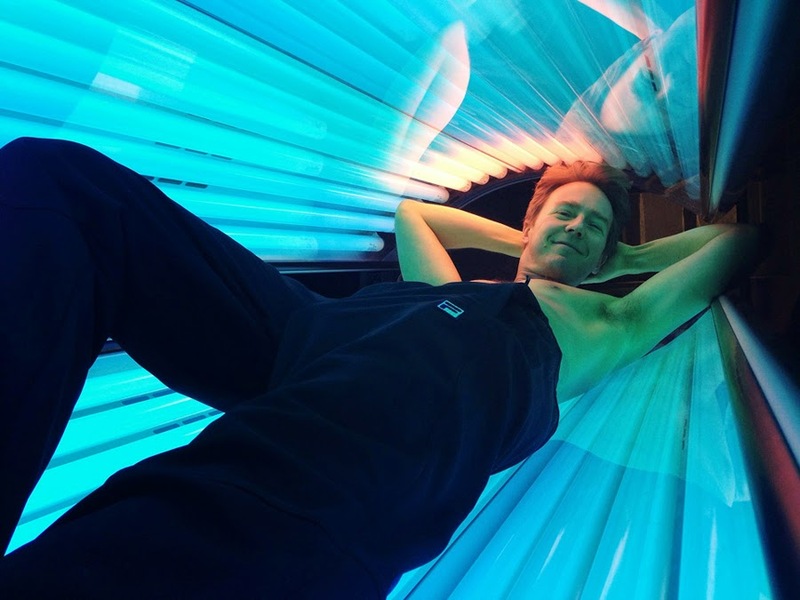 Having come up in the New York theater world early in my career and still being involved in it, I was impressed at how spot on the script was,” Norton says. 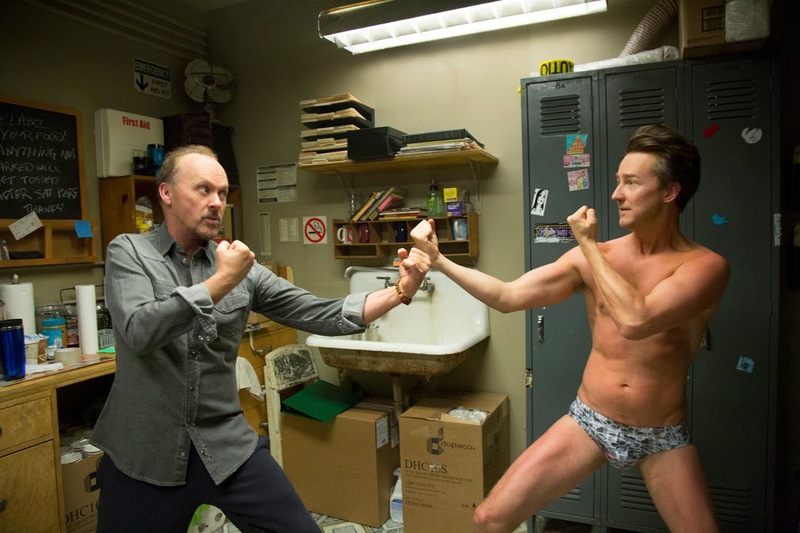 Norton adds that while BIRDMAN is specific to actors, it was the project’s universal themes that intrigued him. “Alejandro said to me in the beginning that he didn’t want this to be just about actors or even artists per se. He wanted it to be about something that anybody would relate to. I think what he was really in interested in was the idea of those moments in life when you feel you’ve gotten far away from the noble idea that you had of yourself at some earlier place in your life. Alejandro has such a soulful view. It can be a deeply existentially terrifying kind of moment as you approach a certain age and you start thinking about your own mortality and have to confront the idea of being less than you had somehow envisioned you would be. I think that the story hinges on Riggan taking an audacious shot at recovering a sense of himself that he can be proud of – he just happens to be an actor. How he does it, to me, is poignant and often hilarious because of the lengths he is willing to go to achieve it,” Norton explains. Some of the dynamics between Riggan and his troupe of actors, Norton adds, are also archetypal. “My character is the younger guy who threatens Riggan, makes him feel insecure, the generational tension between the Young Turk and the guy fighting to maintain his relevance and sense of his own strength. There are love affairs, issues with children and an ex-wife, stuff that anyone can relate to,” Norton says. 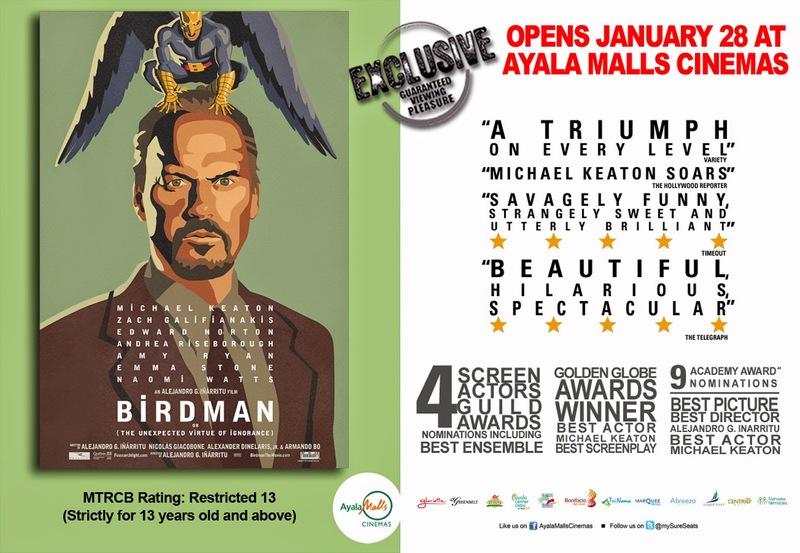 Catch Edward Norton’s award-winning performance in “Birdman” when it opens on January 28 exclusive at Ayala Malls Cinemas. Check www.sureseats.com for screening schedule.